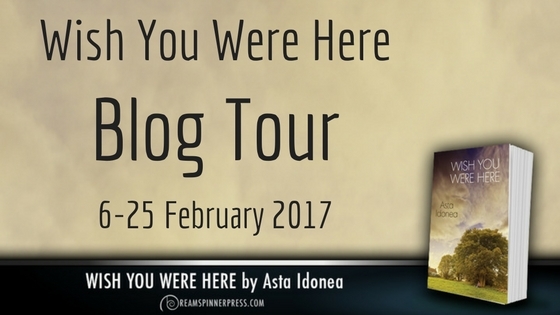 It’s a great pleasure to welcome Asta back to the blog to talk about her latest release, Wish You Were Here, published by Dreamspinner Press on 08 February. 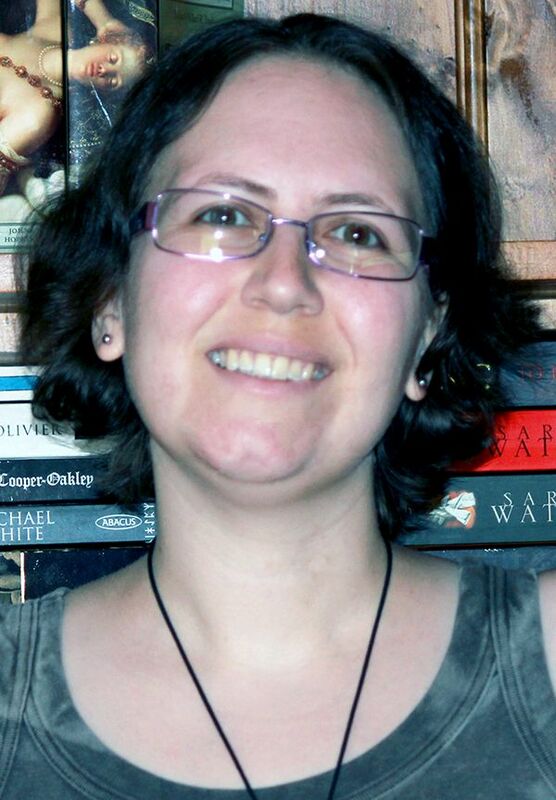 It’s a bit of a first here on the blog, because we have the exciting prospect of a multi-media excerpt! Oakley sighed and turned to the sink. He poured himself a glass of water from a spluttering, corroded tap and took a sip. Despite the dubious appearance of the fittings, the water was clean, tasteless, and refreshing. He supposed he should at least be thankful for that. It was likely to be the only pleasant thing this vacation would provide. 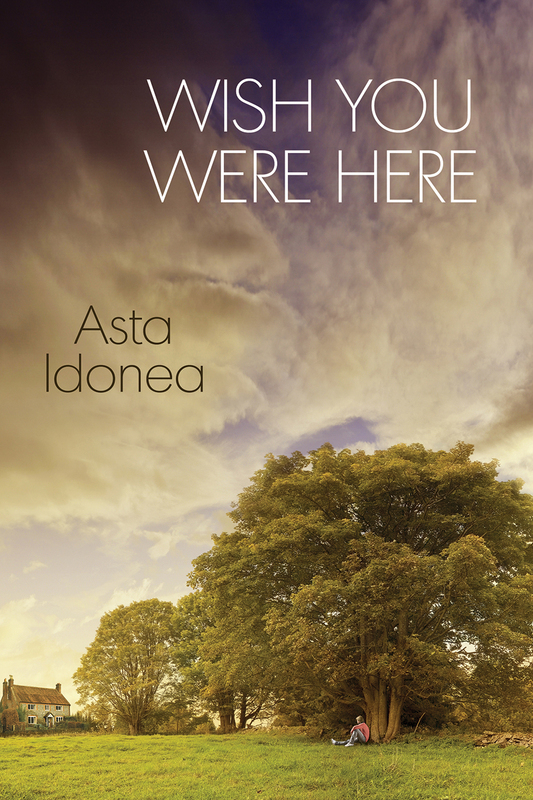 Oooh, I loved how I could almost smell the air and know I was in Englan reading this excerpt. Thanks for sharing! Thanks, Sarah. I’m glad you enjoyed it.